Are you an over-exhausted mom? A dedicated athlete, fitness enthusiast, or office ninja? No matter who you are or where you've been, I can help you with pain management, anxiety, and wellness. You will find I am professional, caring, and calming. 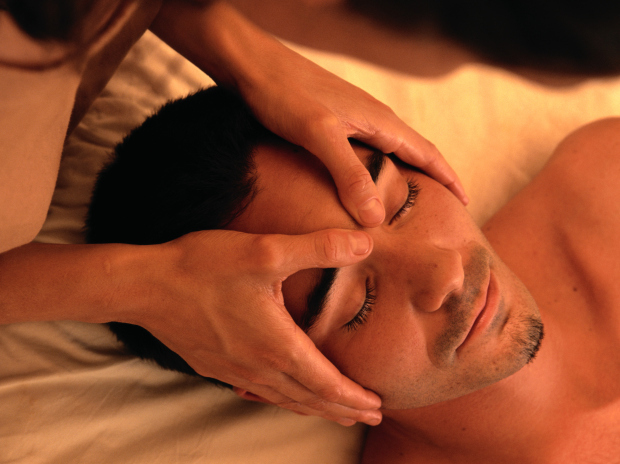 I am passionate about the power of massage and the many ways it can improve your life and health. I believe in what I do, and you will too! I specialize in geriatric, end of life, Swedish, deep tissue, and prenatal massage. I also has a special interest in the benefits of massage for ADHD and PTSD.